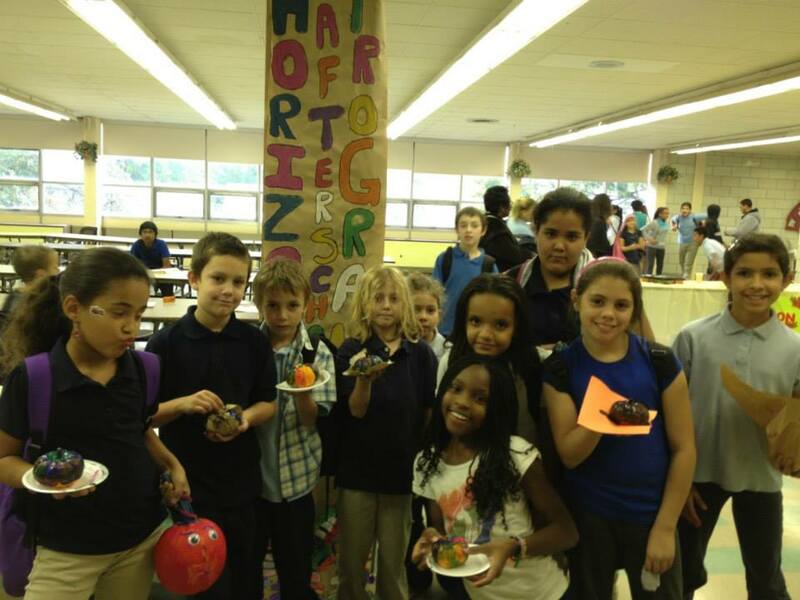 At Horizon Education Centers, we're all about opening up the world to children through learning, a variety of programs and social interaction. Our dedicated and experienced staff provide children with an array of activities at our centers. 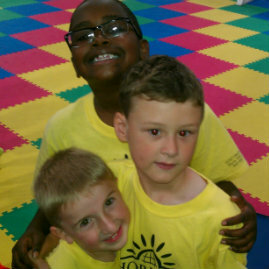 You keep them safe at home, and we take care of them in our afterschool programs. Yet no matter where they go, kids are surrounded by technology—and that brings both benefits and risks. While the internet powers modern education, we also need to stay aware of how social media affects tweens, who often need help navigating the waters. When babies begin to explore the world around them, everything goes in the mouth. 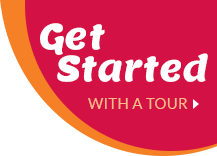 Tasting, chewing and biting are normal behaviors during this period of oral exploration. 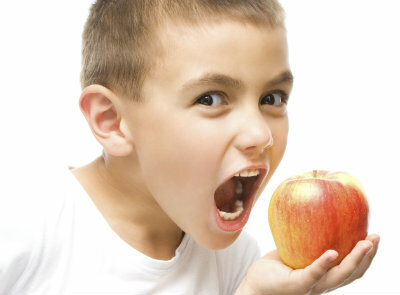 Biting may also help to relieve teething pain. Babies are culinary explorers willing to sample anything you put in their mouths. But babies that gobbled strained squash can turn into finicky eaters during their toddler years. Food likes and dislikes are common among children; but unless you want to eat hot dogs and spaghetti every night, you'll want to help your picky eater expand his culinary horizons. Is Day Camp or Sleep Away Camp Best for Your Child? 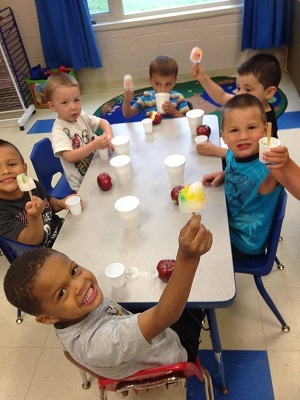 Summer camp comes in so many varieties; it could be challenging to choose one for your child. But beyond each camp’s location or theme comes the question of whether a day camp or a sleep-away camp works best for your family. 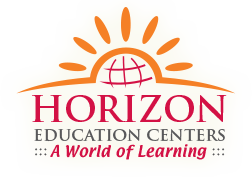 Horizon Education Centers is proud to announce the introduction of their new, healthier snack menu featuring fresh foods from the Mediterranean Diet. The Mediterranean diet has been called the healthiest way of eating and is endorsed by leading health experts, including the Cleveland Clinic. It includes whole grains and fresh fruits. 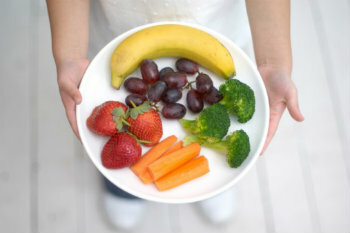 Studies have found that children who eat better do better academically. 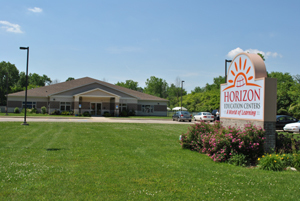 With the beginning of the New Year, the menu served at Horizon will become healthier. 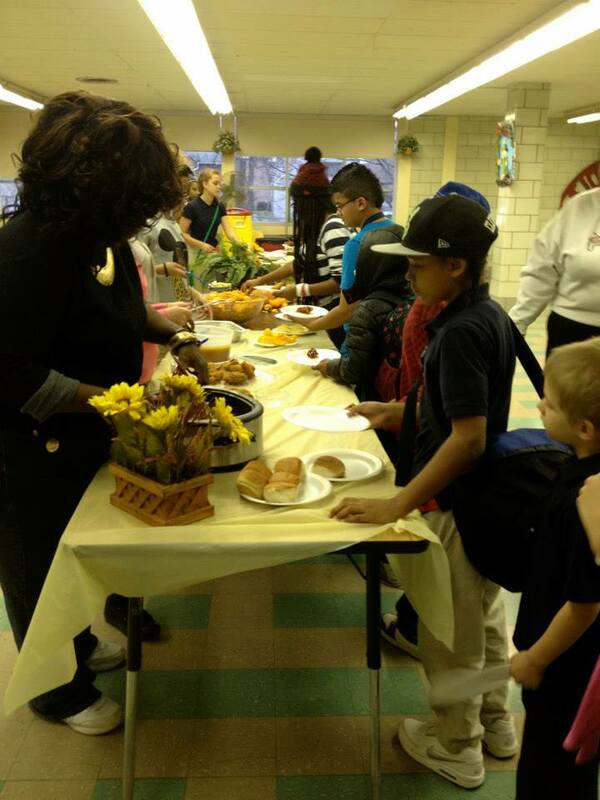 Your children and students will be enjoying new and more natural foods. When it comes to matters of health, welfare, education and safety, every parent wants the best for their child. 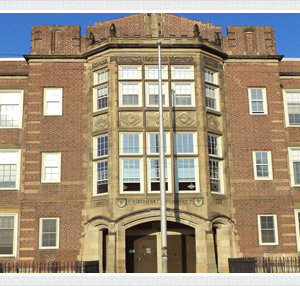 Choosing a childcare facility for their child is an agonizing decision for many parents in Lorain County and western Cuyahoga County. Between national daycare chains, local childcare facilities and private home daycare programs, the number of choices can seem overwhelming. All children learn through play but the toddler years are a time when children absorb a lot about the world while doing things that may not seem educational. When the weather starts to cool, your little ones can still play outside but it’s also a good time for family crafts and activities. Before you may have kept an eye on your child as he or she engaged in unstructured play, but now the fall is a good time of year to spend time together making decorations and doing craft projects.